Hello & thank you for your interest in an Arizona elk hunt with Chappell Guide Service. 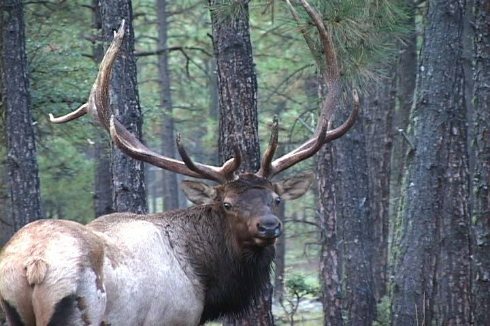 As you consider Arizona Elk Outfitters and Guides, our sincere desire is to be your top choice as you plan your upcoming trophy elk hunt. We have been guiding successful Elk Hunts since the 1990s. The consistent success that we enjoy is the result of our experience and the passion that we have for guiding elk hunts. Our Team of professional elk guides has experience guiding both archery and firearms hunts. 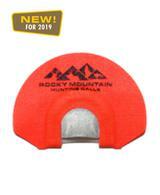 We have the ability and the proven track record to help you maximize your elk tag! We hunt the best areas for Trophy Class Bulls. Quality rather than quantity is always our goal. We focus on personalized, 1 on 1 hunts. Enjoy our website and see why discriminating hunters choose Chappell Guide Service as their Arizona Elk Outfitter & Guide Service of choice! Arizona Draw Results are Posted! Check Your Results & Give Us a Call!! Welcome to our website. Enjoy our photos, videos, & much more! All NEW Elk Calls for 2019! Order Yours Today! 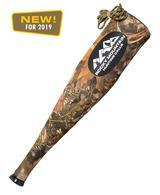 Steve Chappell Signature Series Elk Calls- As seen on Elk Camp TV! 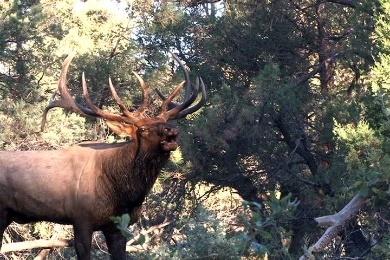 "Premier Hunts for the Big Bulls of Arizona"
Featured HD Extreme Elk Video- "Majestic Monarchs" Highlight Clip! Check out our exciting You Tube Channel for more Live Hunts & Calling Demonstration Videos! Follow us on Instagram and Facebook to see our awesome Elk Photos & Videos! Use Promo Code "ELK CAMP" to save 10% on your PhoneSkope purchase!